"We have happily been using Metico Diamond knives since the early 1980s. The service is excellent and the repairs have always been perfect." 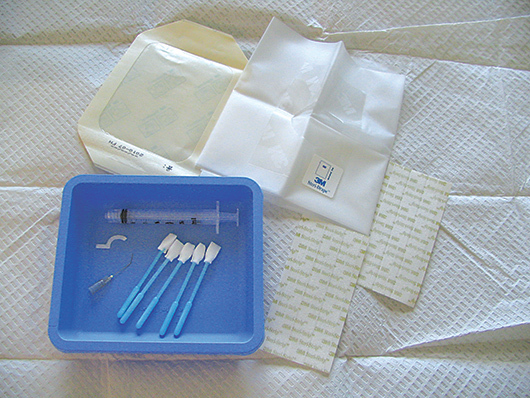 Pelion Surgical provides not only the most modern hand-held ophthalmic surgical instruments, but also a wide range of single-use surgical products, including cauteries, surgical sponge products, marking pads and pens, and syringes. With Pelion Surgical products at hand, physicians can effectively provide the latest procedures in the ever-changing field of ophthalmology. If you would like to learn more about any of our products, or place an order, contact Pelion Surgical. To learn more about our many products, or to place an order, contact Pelion Surgical.